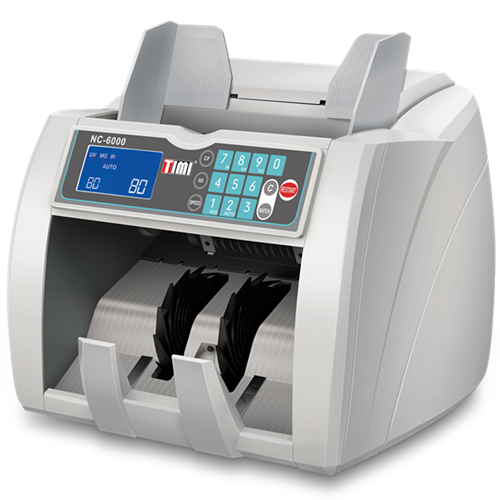 TIMI Electronic Bank Note Counter NC-6000 is a device which help counting cash, in form of currency bills or coins. With the passage of time and advancement of technology design, features of the cash counting machine has developed to be more sophisticated. The cash counting machine functions to sort and count the currency bills and coins. Contact us now to get the information about our cash counting machine products. Why Use Cash Counting Machine? © Copyright 2019 TIMI Office Solution. All Rights Reserved.